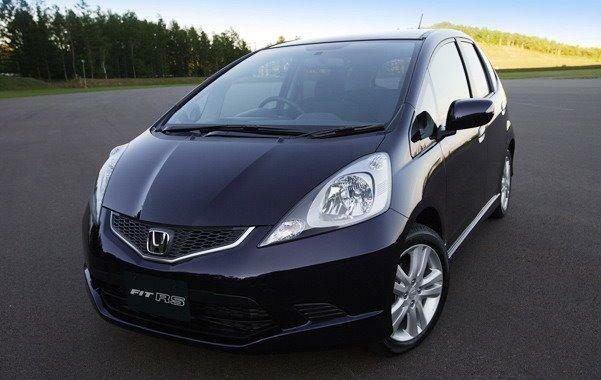 Engine & Specifications:- The Honda Jazz model comes equipped with 1.2L, 1198cc, 4-cylinder, i-VTEC petrol engine that comes mated with a highly sophisticated 5-speed manual gearbox. The powerful 1.2L power-plant of the Honda Jazz delivers a peak power of 90bhp at 6200rpm along with a maximum torque of 110Nm at 4800rpm. The EFI (Electronic Fuel Injection) technology has been incorporated with the engine of this car that ensures better fuel efficiency and performance. The exterior dimensions of the car are as follows – height- 1,535mm; length- 3,900mm and width- 1,695mm. The wheelbase of the car is 2500mm and boot space is 384 liters.